Probiotics are live micro-organisms which, when administered in adequate amounts, confer a health benefit. · They ease digestive problems such as constipation and bloating. 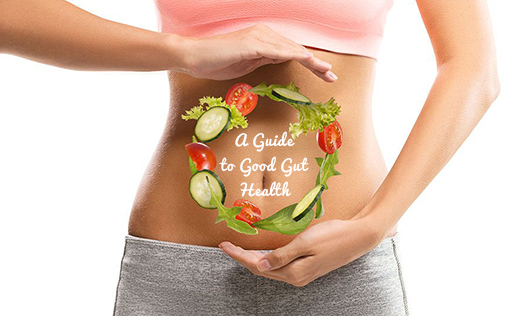 · They restore gut-healthy microbes essential for optimal nutrient absorption after antibiotics. · They support the body's immune system, protecting against harmful bacteria. Among the many problems caused by refined sugar (inflammation, weight gain, hormonal imbalance) sugar also promotes the growth of bad bacteria and upsets gut flora balance. The brain/gut connection i.e. when stressed, your brain sends messages to your gut in the form of chemicals. These chemicals affect how well your gut works. This makes it clear that stress can be linked to gut health. Prebiotics act as food for probiotics. They are un-digestible plant fibers that already live in the large intestine. The more prebiotics that probiotics have to eat, the healthier your gut will be.